On the occasion of Dussehra/Navratri/Durga Puja we are be giving flat 10% discount on any dry goods purchase from us! 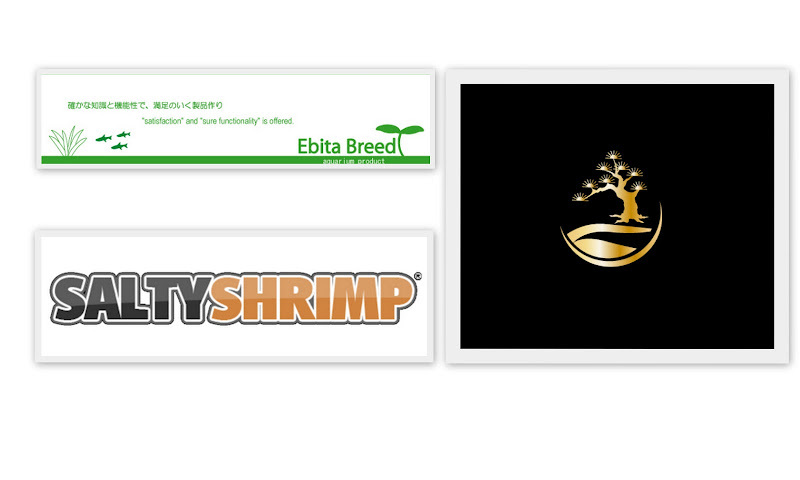 The available brand(s) with us are - SL Aqua, Ebita Breed and Salty Shrimp. Offer valid from Today till 22nd October Midnight! Bonus offer - For purchase above 2,000 INR you will be eligible for a lucky draw. A number will be provided to your purchase and post 22nd October a random number will be selected and you can win a Shrimp King Food Packet as free gift.